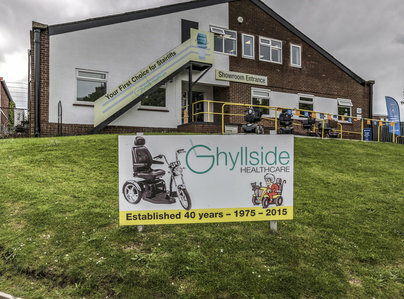 Ghyllside Ltd has been established since 1975 and offers outstanding customer service to a wide range of customers. 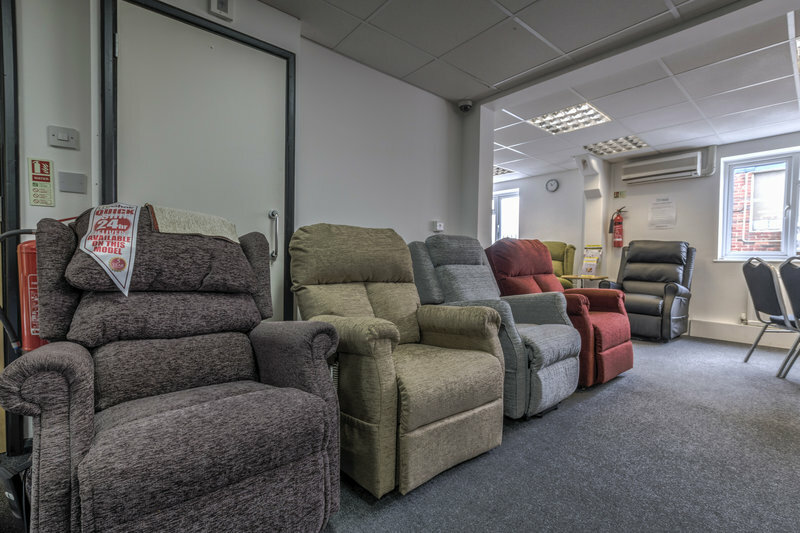 Our ethos is to provide an honest, on-time, quality service. 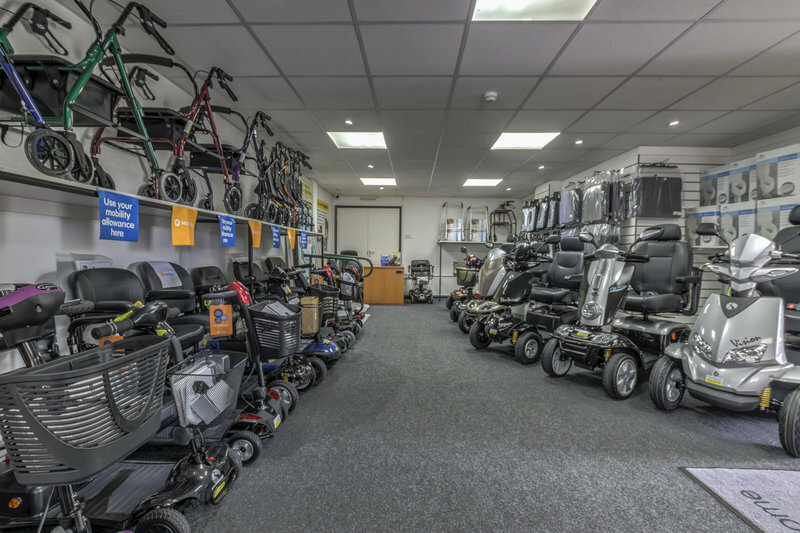 We offer an extensive range of mobility equipment from our showroom, offering easy access for all customers. 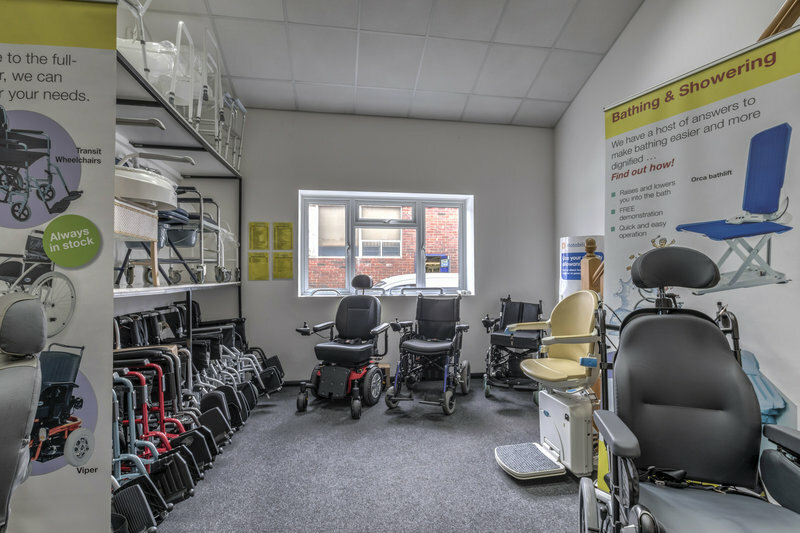 We also offer a home demonstration and advice service. 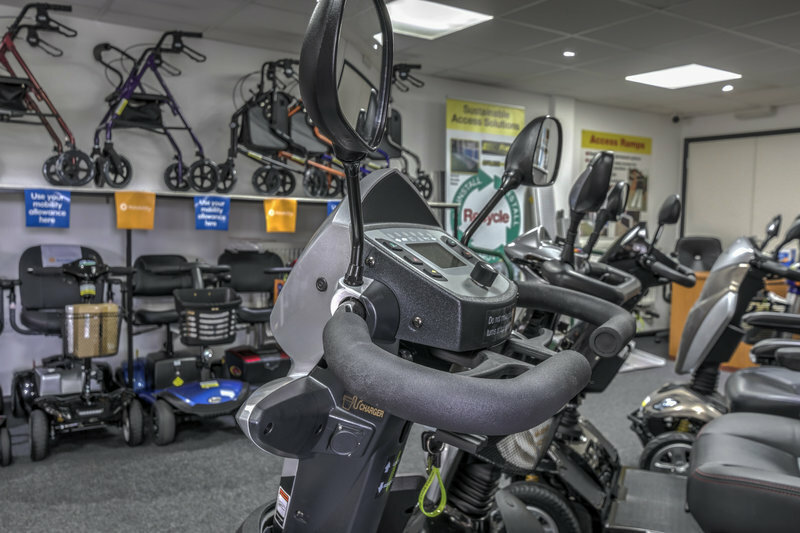 In fact anything you need, from a new walking stick to an urgent repair, we can keep you mobile and stress free! 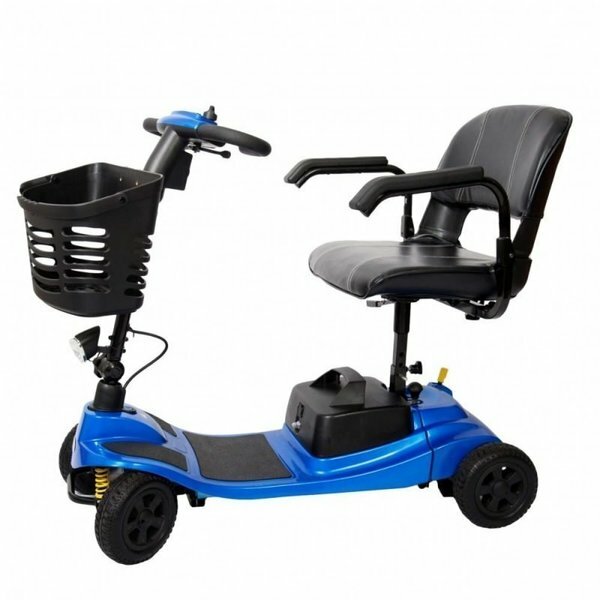 We guarantee peace of mind that your mobility needs are all taken care of by a well-trained and professional team! 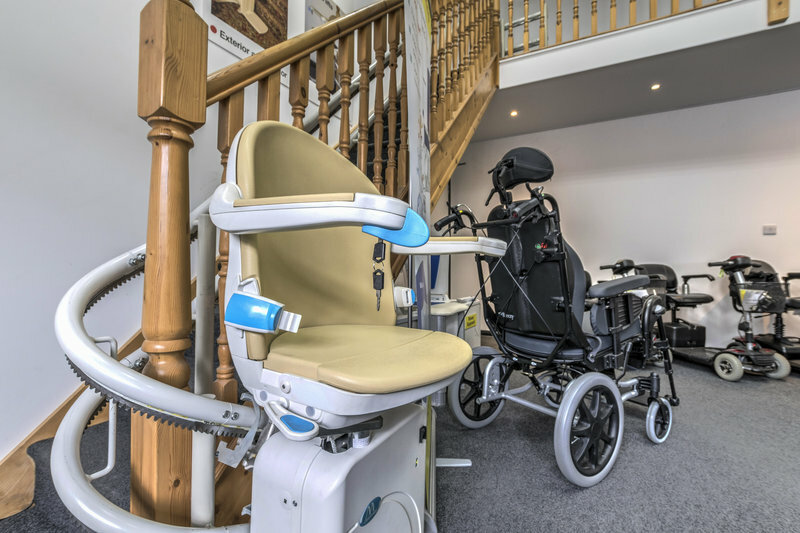 When you deal with us we give you a level of personal service that is not matched elsewhere! 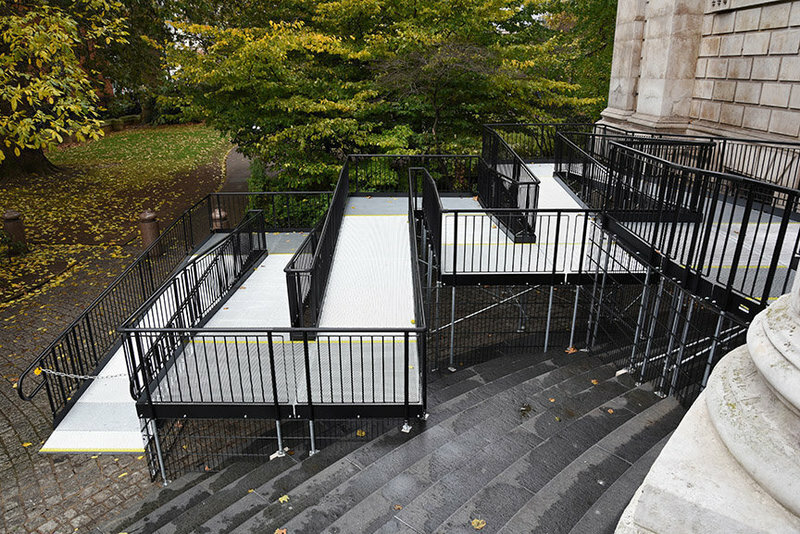 From Phone call to Visits highly recommended helped in what ever way the could a relaxed and helpful service kept informed of progress quick delivery by helpful people who carried about client/ This company top rats. 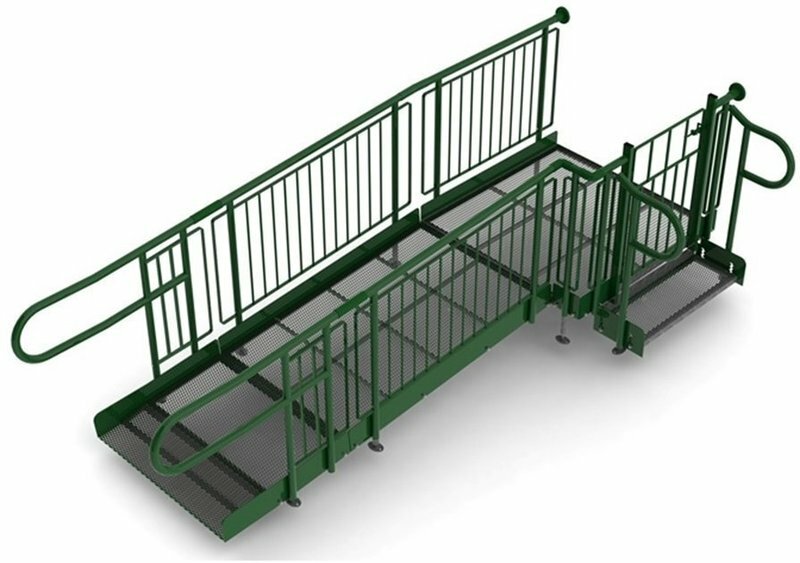 I'm vert happy with Ghyllside, whose sales, maintenance and delivery staff did everything right. 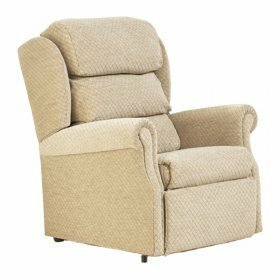 The mobility scooter and electric recliner chair I purchased from them are excellent and well priced. 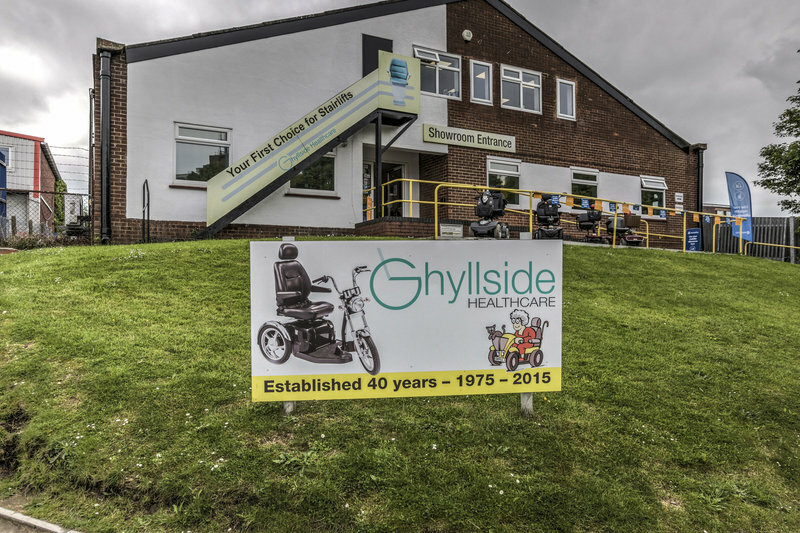 Visited Ghyllside healthcare on 4/3/16 for the first time and we were very impressed with their range of products, knowledge and their caring attitude. 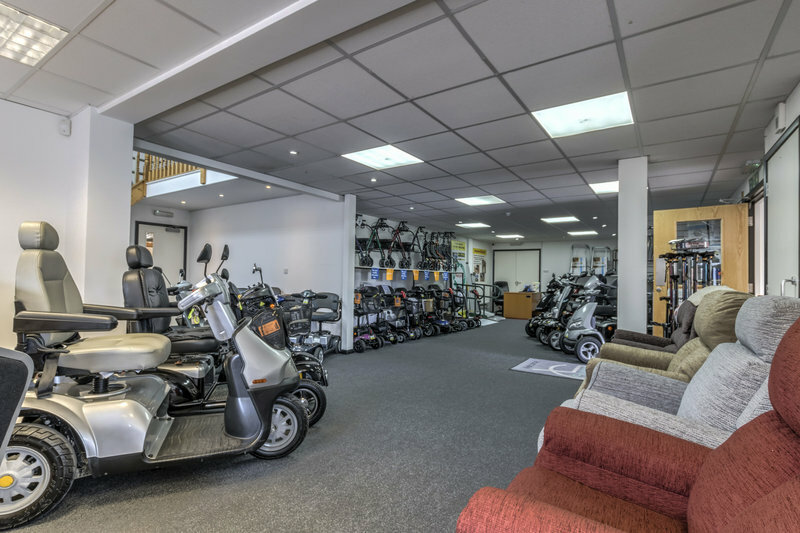 We received individual attention despite the showroom being very busy.